Azealia Banks is an American rapper and is best known for her hit song “212.” I have been a fan of her music since 2012, so when the opportunity to work for her came my way, I was quick to hop on the project. After working with Azealia and her team on CHEAPYXO was then given opportunity to design and develop her official website as well. The current design was developed in a way where we could easily swap out the initial view with anything she may want to promote. We also created pages for her music and videos so fans could easily access all of her content. Previously the website was designed and managed by her label, Prospect Park. 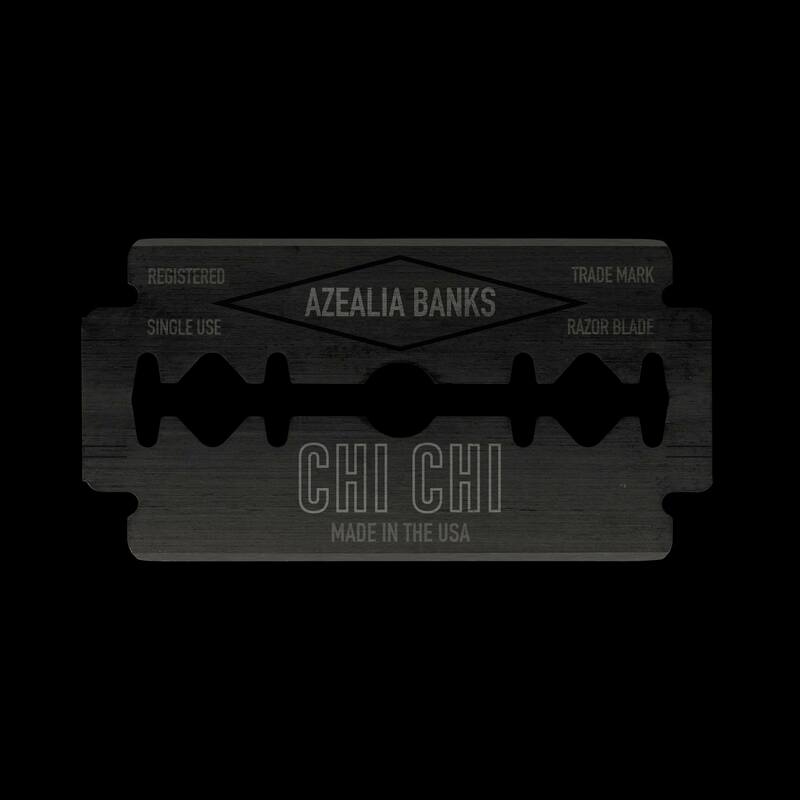 The original design wasn’t awful but it was lacking something, it didn’t quite feel like an Azealia Banks website.